Episodes | The Crystal Chronicles! 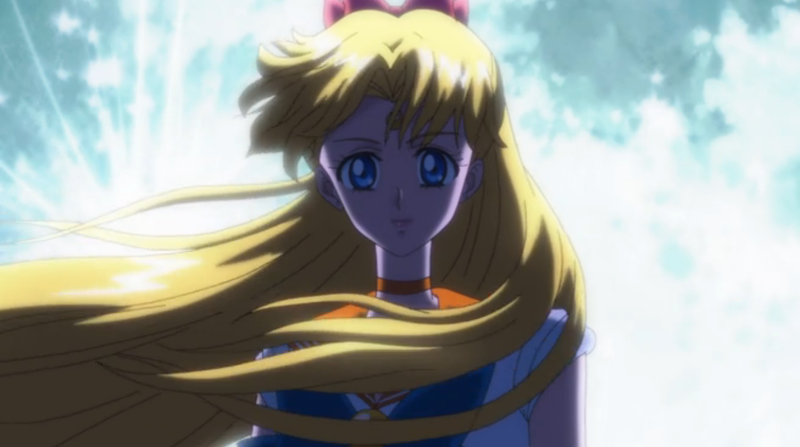 Sailor Moon Crystal Episode 7, Mamoru Chiba – Tuxedo Mask! 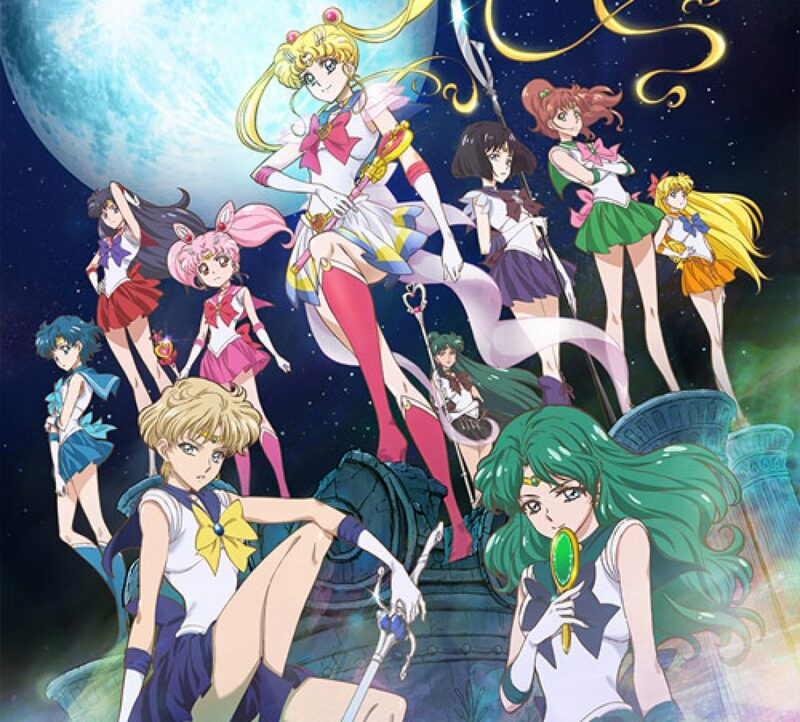 Based on the title, I guess we will learn more about Mamoru and about his past. 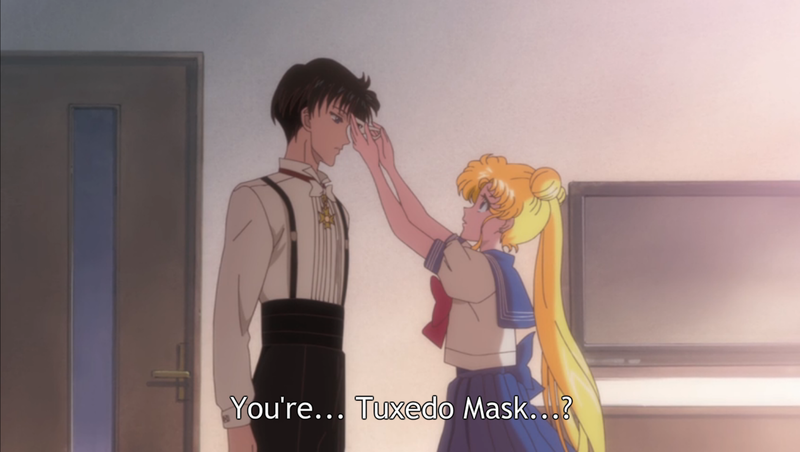 Why did he become Tuxedo Mask? 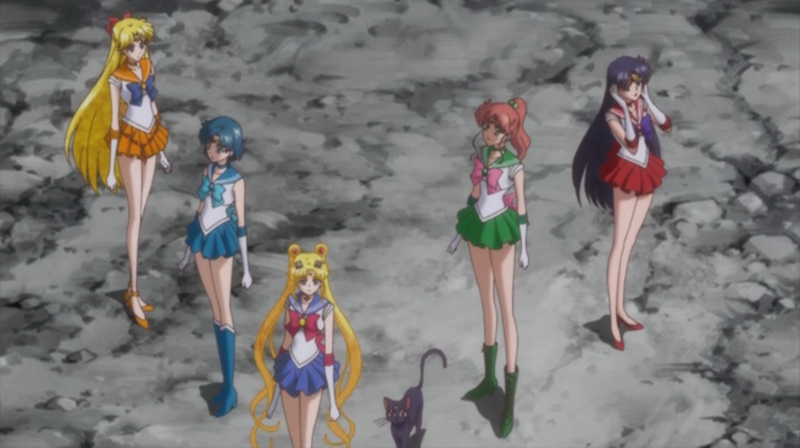 Why is he looking for the Legendary Silver Crystal? Love is in the air! 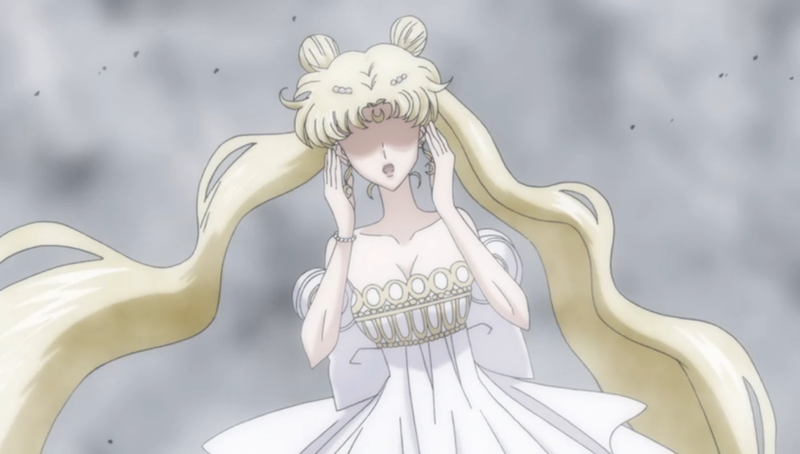 After the last episode will we see more romance from Usagi & Mamoru? I hope so!